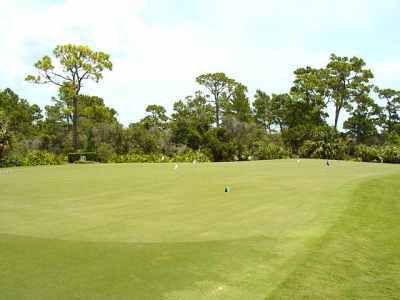 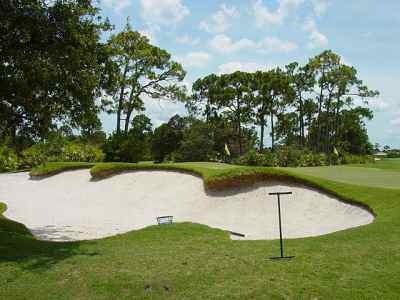 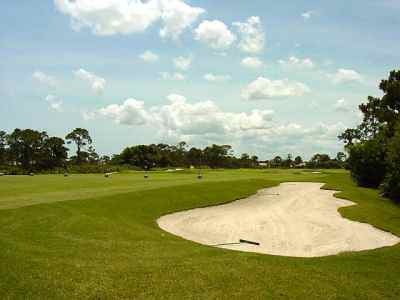 Harbour Ridge provides a caliber of golfing excellence that few communities can match. 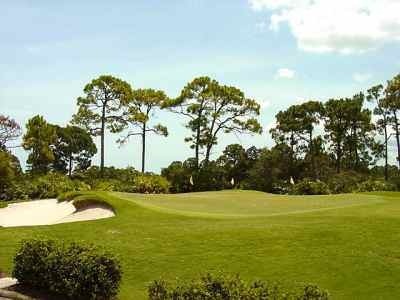 4 PGA golf professionals to fine tune your game just as they do for their clients who are PGA Touring Professionals. 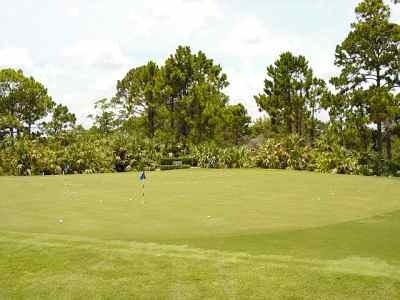 Harbour Ridge is home to 100 +- single digit male handicappers….& plenty of normal golfers like Tony & me too! 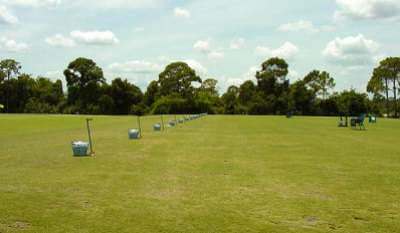 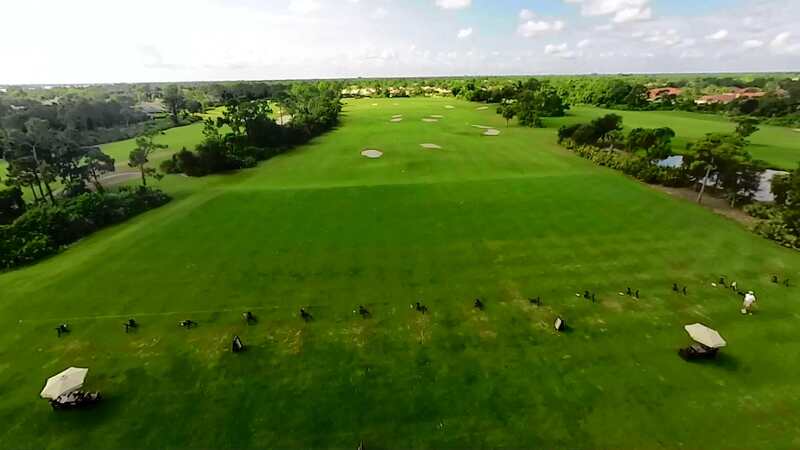 2 Sided Driving Range with Flag Targets: greens and traps.